It is looking to be a somewhat dreary day in these here parts, a perfect day to sit down and read. My news today is that I will be using this blog from now on mostly as a review blog…most of it will be books I’ve read, recipes I have tried and probably a toss of random product reviews thrown in there as well. 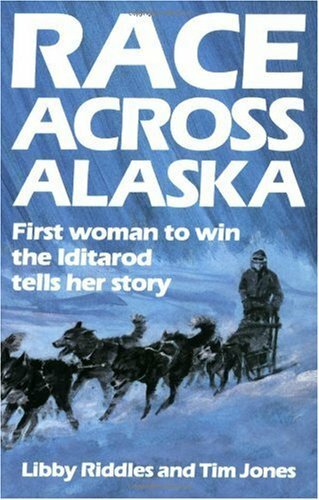 Which I am reading in honor of Iditarod 2011 starting March 5th. I hope to get it read within the next few days. “The Convenient Groom” which will be the first book I am to receive from Booksneeze.com, which has a great idea of handing out books for bloggers to review. They are mostly like Christian type related books, so I sort of go into it with hesitation but who knows, it will probably be good for me. 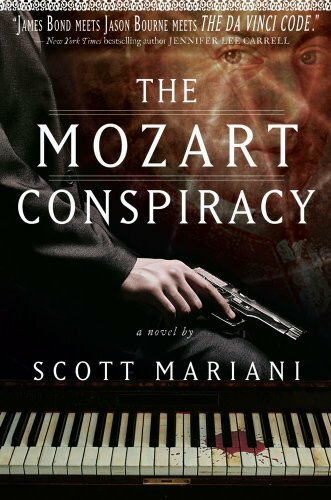 “The Mozart Conspiracy” which I am receiving as an Advanced Reader Copy/FirstReads from Goodreads.com. 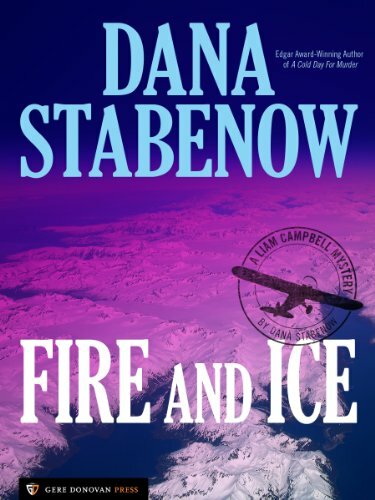 This will be my 4th book I will receive through them. it is a GREAT program, I have discovered a couple of books I wouldn’t even have thought of to pick up at a bookstore but upon reading them from them interesting. If you are not aware of what digi-scraping is, it is the process of scrapbook but using all digital files. I like the process because it takes up less space in my craft room, everything is contained in one spot and you can do it for next to nothing. Please click to see bigger. One of the big projects I am working on is this project called Project 365, where you take one picture daily for 365 days and every 7 days make a layout for those seven days. I started mine on February 1st, I will post all of February’s layouts for some examples probably sometime tomorrow as soon as get the first week of March done. I am also going to attempt to start making my own papers, elements etc. Right now I am working on an alpha than I am going to try to do a baseball inspired kit that would fit the myriad of Royals pictures I know we will be taking this year. 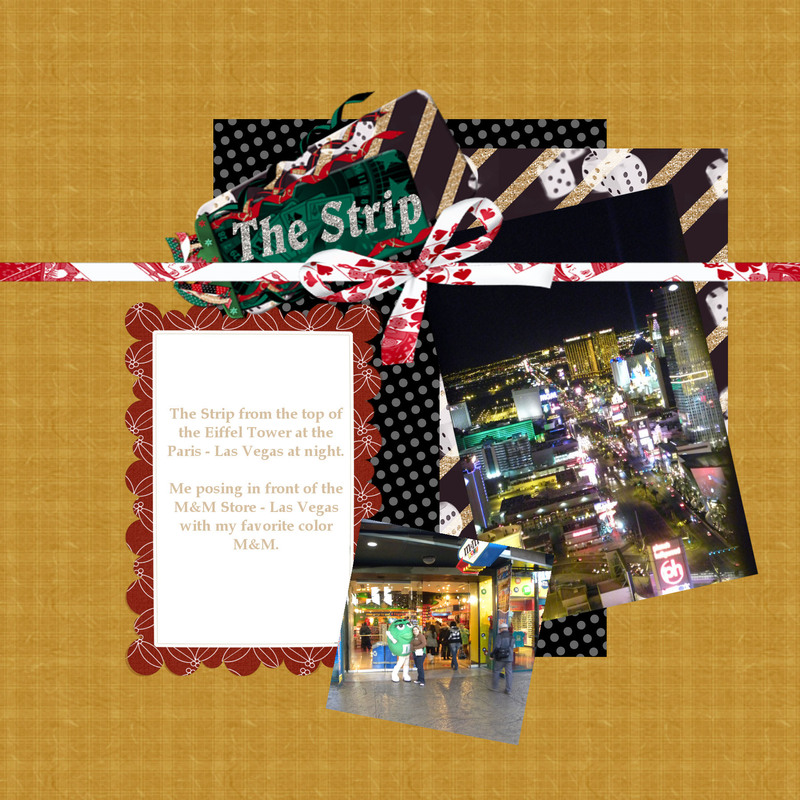 I will also use this blog to post any of the layouts I have done, probably every Monday, Wednesday and Friday and every other Sunday. It really depends on how many I got done that week. All 365 pages will be done separately from those dates and probably up on Tuesdays. First I need to find a good place to upload them…I thought about photobucket but not feeling it, I will probably re-investigate Flikr.